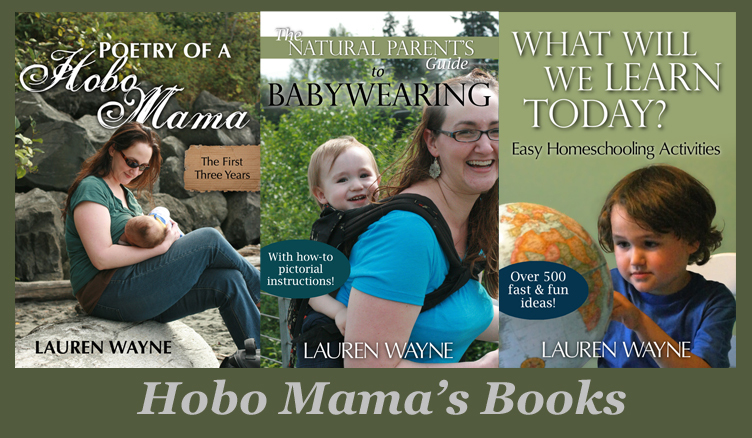 Hobo Mama Reviews: Save on I See Me personalized children's books, placemats, and coloring books! Save on I See Me personalized children's books, placemats, and coloring books! Make the holidays special this year with a personalized children's book or other special gift from I See Me! These books are personalized just for your child and are sure to add some holiday delight! Save $10 on all orders over $50 with coupon code 10now at checkout! Save $20 on all orders over $100 - and get free domestic standard shipping with coupon code 20now at checkout! Buy 3 coloring books, and save $3 when you use coupon code "color3" at checkout! Buy 4 coloring books, and save $5 when you use coupon code "color5" at checkout! Buy 5 coloring books, and save $7 when you use coupon code "color7" at checkout! Buy 6 or more coloring books, and save 15% when you use coupon code "color15" at checkout! Buy 2 placemats, and save $4 when you use coupon code "save4" at checkout! Buy 3 placemats, and save $9 when you use coupon code "save94" at checkout! Buy 4 placemats, and save $16 when you use coupon code "save16" at checkout! Buy 5 or more placemats, and save 33% when you use coupon code "save33" at checkout! Shop now at I See Me to enjoy reading a bedtime book just about your child! Disclosure: I See Me links are affiliate links.